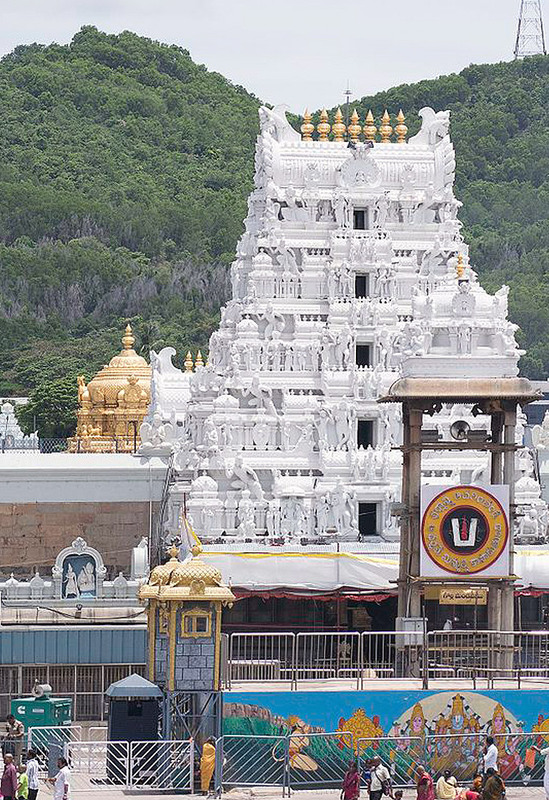 Sri Bhavani Travels is the best One day Tirupati Tour Package from Chennai, we provide Innova, Tavera, Etios and Tempo traveler to meet your car hire needs in Chennai. We offer all services at a cheap rate. Call 98413 57691. Our motto is to provide hiring car service at affordable cost with the best service: we have achieved a good name in the field of tour operators and our drivers are experienced in the field of tourism, with many years of service. Sri Bhavani Travels - 24 Hrs car rentals in Chennai. We offer a wide range of services which includes car rentals in Chennai, Tour packages for South India. We have the capacious range of splurging cars like TOYOTA INNOVA, CHEVROLET TAVERA, TOYOTA ETIOS, MAHINDRA XYLO, TEMPO TRAVELLER and more. Our drivers will be favorable and helpful to our customers. Our drivers will communicate with you for easy communications, which makes your trip enjoyable. Our cars are well maintained by the company only. Our cars are equipped with air conditioning, music system with cassettes as well as LCD Televisions. Our Leather-covered seats will make you feel like nobility when you step into the car. We attempt to be the top operator in the luxury tourist car business. We endeavor car rental service solutions for the individual persons, for different determinations like local sightseeing, marriages, and even outstation trips. We handle tour packages in south India. We reply to your emails in a few minutes, which saves you time so that you can interact with us and get all your questions answered regarding tour packages.